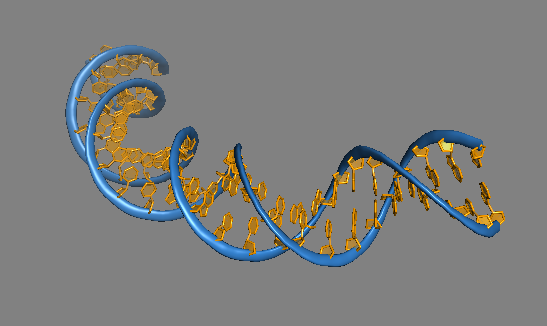 Being of central importance in biological systems as well as for various medicinal and diagnostic applications, DNA structures and structure-selective nucleic acid ligands constitute primary targets in our studies. Core experimental methodologies of the group include the use of biophysical state-of-the-art instrumentation such as biomolecular NMR spectroscopy, UV-Vis absorption spectroscopy, circular dichroism, fluorescence spectroscopy, and microcalorimetry (ITC, DSC). Lab and computer equipment for synthetic chemistry and molecular modeling work complement available facilities.